I’ve been living here for almost a year and it has been nothing short of a great experience the complex is very clean,staff is very friendly, helpful and welcoming. The leasing staff also made the moving experience very warm especially Patrice she is amazing, always open to answering any questions you may have whether it be on the phone or if you pop bye with a question. As a young adult and my first apartment, I couldn’t have made a better decision. If you’re looking for a new place to call home in the downtown area, you have to visit Randolph Tower. It’s located right in the loop, close to public transit and shopping. There’s a great bar/grill that just opened downstairs that always has a fun crowd. I’ve worked with the office staff for a few years now, and they’ve always done everything to make their residents happy. 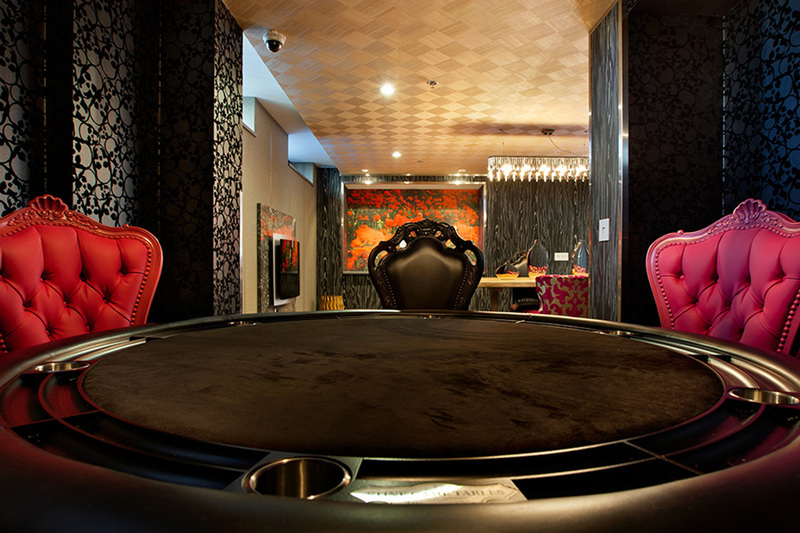 The amenities are also something you need to see, with an indoor pool, huge party room, open gym, etc. Randolph Tower Apts. is a great place to live! I have been here for almost two years, and since day one thing’s have been wonderful. Maintenance and staff are always responsive and super friendly. I would recommend living here to anyone! The building was built in the 1920s, so it has all the charm of old architecture with modern and updated interior spaces. 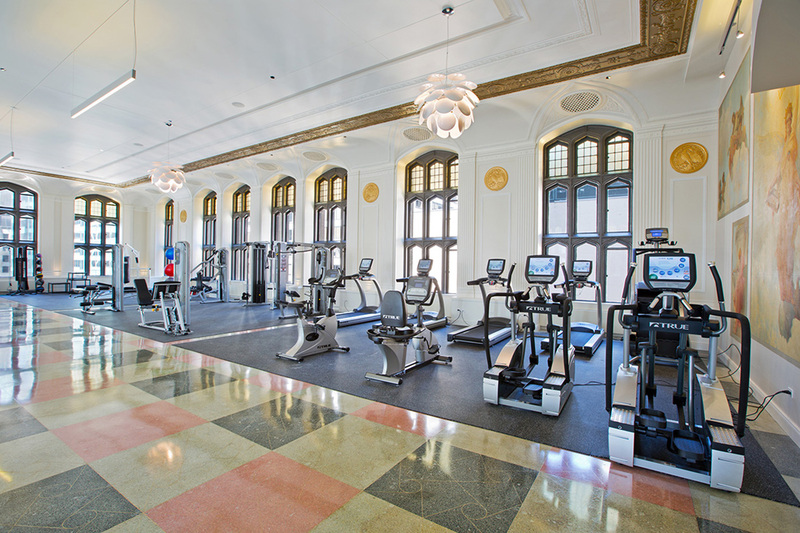 The amenities are great – my favorite is the fitness center. It is open 24 hours and is in the building’s original ballroom, so the room is beautiful. The apartments are spacious and have ample closet space – Something that I found hard to find on the loop. The staff is excellent, and you can tell they take pride in the building. Definitely deserves a 5-star rating! your future apartment community at Randolph Towers City Apartments today!